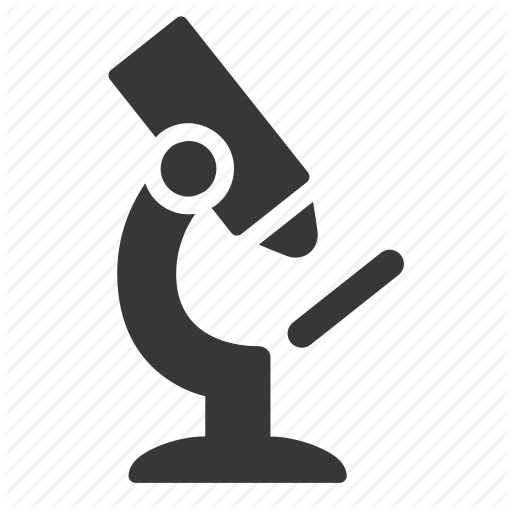 Did you know that Naturopathic Doctors (NDs) can order and interpret any laboratory test that is used in conventional medicine? We also have the ability to order specialized testing like food allergy testing, saliva tests for hormone status, heavy metal toxicity tests and much more. This ability to use a broad number of investigative tests is part of the comprehensive approach that Naturopathic Doctors use when working with their patients to understand their whole health picture. In my own practice, these tests have often uncovered valuable health information for my patients. I have been able to understand more fully why they are feeling unwell or check to see that our treatment is helping them improve. In the next few months, my profession is going through a very exciting transition. We will soon be recognized as primary health care practitioners as we become regulated under the Registered Health Practitioners Act (RHPA). A tremendous amount of time over the last eight years has been devoted to working with the Ministry of Health and Long Term Care (MOHLTC) to ensure Naturopathic Doctors maintain their scope of practice and that our regulations fit within the structure of the RHPA. For 50 years, Naturopathic Doctors have had access to laboratory testing. We have been trained in taking blood samples, ordering laboratory testing and receiving ordered lab results for interpretation. The current parameters put out by the MOHLTC for lab testing will restrict NDs to using a limited list of tests instead of having full access as we have for decades. Naturopathic Doctors frequently use labs such as the Complete Blood Count (CBC), testing for cholesterol, blood sugar, thyroid, inflammatory markers and liver enzymes to clearly understand a patient’s health status. Moreover, NDs are currently able to take blood samples in office and send them directly to an Ontario licensed lab. These options for ND patient care will potentially stop unless the MOHLTC is informed about the usefulness and importance for testing in the ND practice. The deadline for responding to the draft Controlled Acts Regulation is May 15th, 2015. We require your support to influence government so that your rights and your access to the full spectrum of naturopathic care are protected. College of Naturopaths of Ontario at info@collegeofnaturopaths.on.ca. Also, write to our local MPP, Mr. Wayne Gates in Niagara Falls, asking him to ensure you have access to the health care you have chosen. Increased access to laboratory testing will require public support and your voice can help. Click here to read the submission to the MOHLTC. If you have any questions, please give me a call at 905-354-0267 or email me at drlaura@winhealth.ca.